Fortnite’s event. 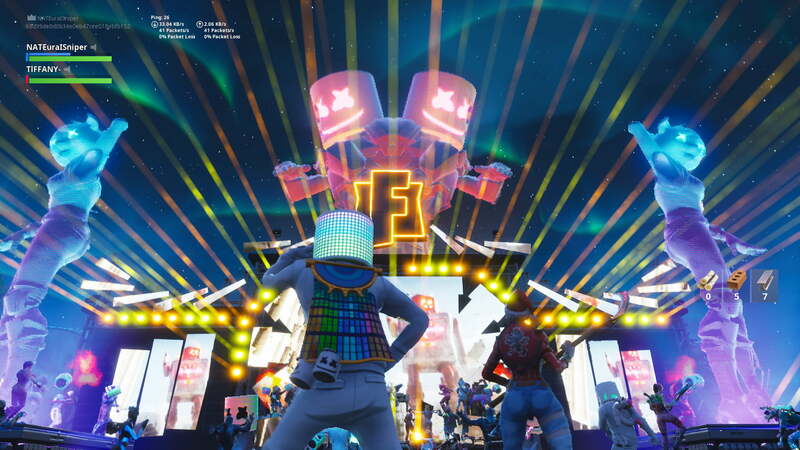 On Saturday fortnite had an event at Pleasant park. What happened during the event was Marshmello’s music started playing and Marshmello said himself that the whole thing was live.